I may have grown up, but Disney is still an integral part of me, so much so that I could give my 5 year old niece in Singapore competition. She has a Disney princess party for her 4th Birthday I want it for my 30th. Can you really blame me? Those fairy-tales are what we grew up with and a part of each girl wants to still be that princess- Career, Family, Husband’s Family, Health, Diet and Drama aside. Well even though we can’t really be the princess’s but no harm wanting to keep that part alive, especially when you are in need of a little magic, like I am right now. So here are some ways we can still incorporate Disney into our Real World. 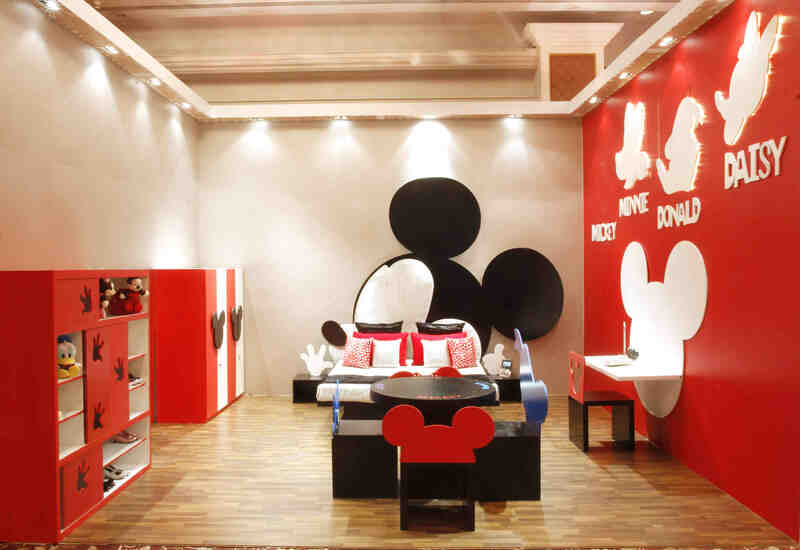 To give Disney fans a holistic experience and to bring a piece of Disney magic in day to day life, Disney is getting real estate players on board to provide Disney enthusiasts with Disney inspired interiors and exteriors. Though this is obviously a Kids room, I love the statement it makes for a Study even at an older age. 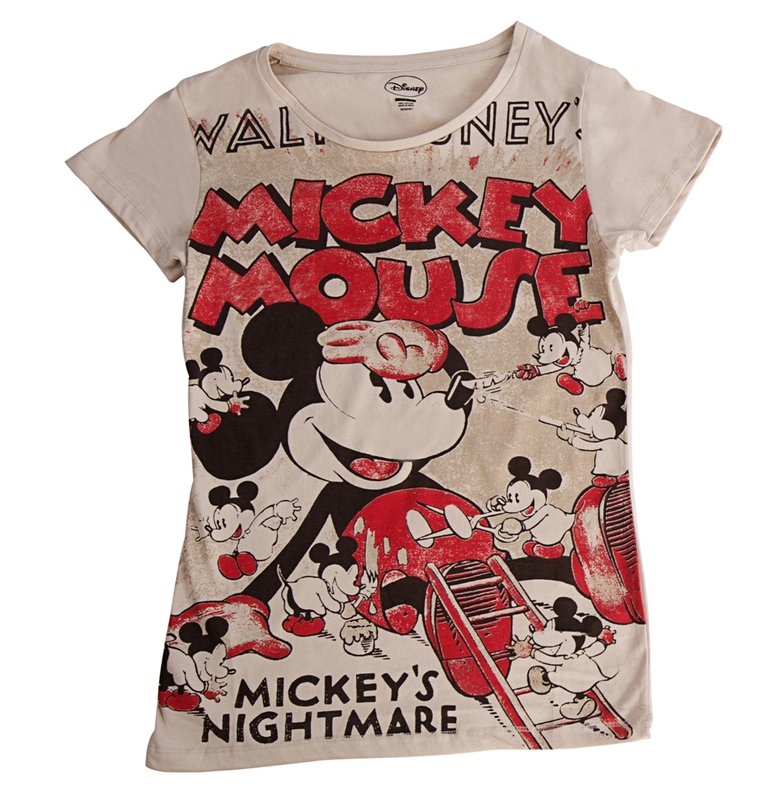 This summer add some cool style to your wardrobe with the trendy Disney t-shirts collection. This fashionable collection of t-shirts for adults, inspired by Disney’s classic characters is now in the market and is designed for both men and women. 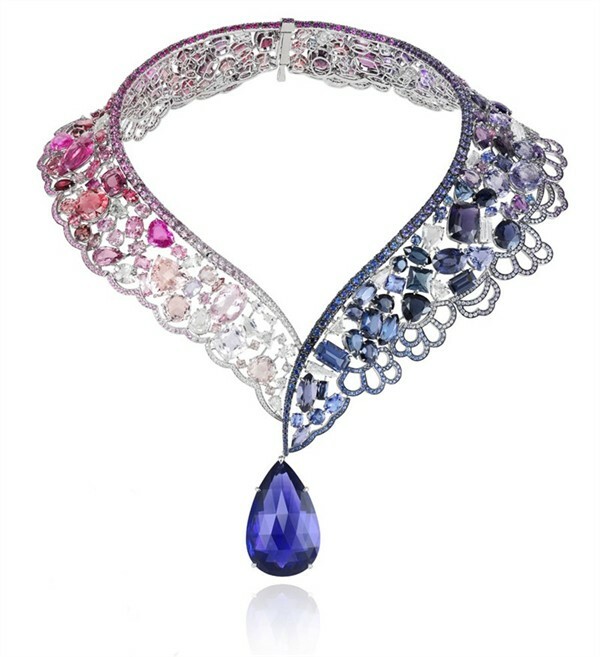 Through the years, Chopard has maintained the distinguished status as ‘Jeweller to the Stars’. And frankly, Disney Princess’s get deserve that title more than most Stars. Caroline Scheufele, Co-President and Artistic Director, Chopard has interpreted the key characteristics of Ariel, Belle, Cinderella, Jasmine, Mulan, Pocahontas, Rapunzel, Sleeping Beauty, Snow White and Tiana by designing ten unique High Jewellery pieces that unveiled at the Chopard Boutique at Harrods, London in November 2012. And finally, Mystic Point, the final chapter of Hong Kong Disneyland’s current expansion project, will officially open on May 17, 2013. 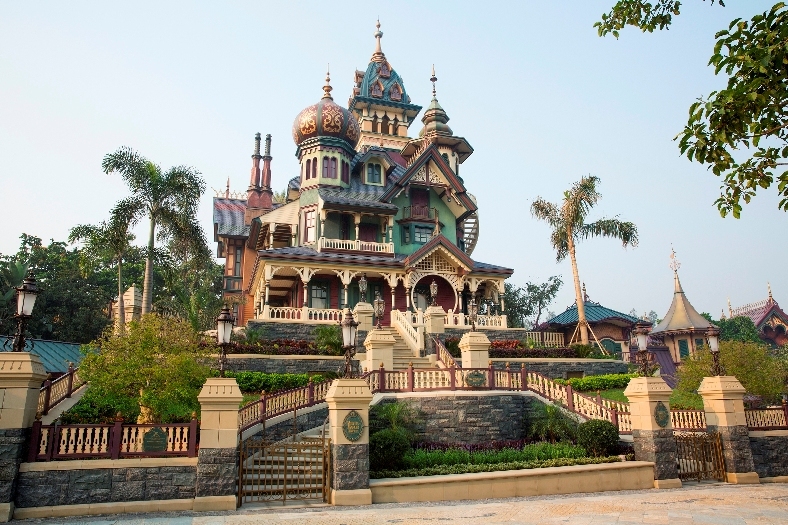 Rich in storytelling, Mystic Manor, an all-new, original attraction within Mystic Point, is home to brand new characters, special effects and architecture. So hope you can join in the magic of Disney this season! How would you include the magic of Disney in your life this season? Posted on May 8, 2013 November 19, 2013 by AparnaPosted in Lifestyle, News, Products, UncategorizedTagged Chopard, decor, Disney, Disney Princess, Harrods, Lifestyle, Mickey Mouse, Mystic Manor, Mystic Point.